Sportlomo would like to welcome our latest hockey client. 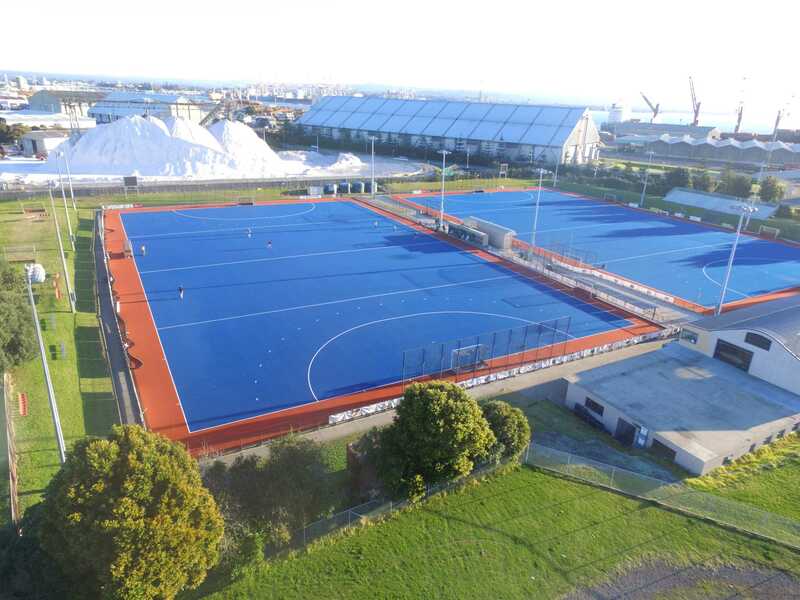 Tauranga hockey which is in the largest city in the Bay of Plenty in New Zealand’s North Island. Sportlomo will run their Competition and Umpire Management for the 2018 season. Thanks to General Manager Clinton Butler and all at Tauranga Hockey for their help. The association currently has two turfs. 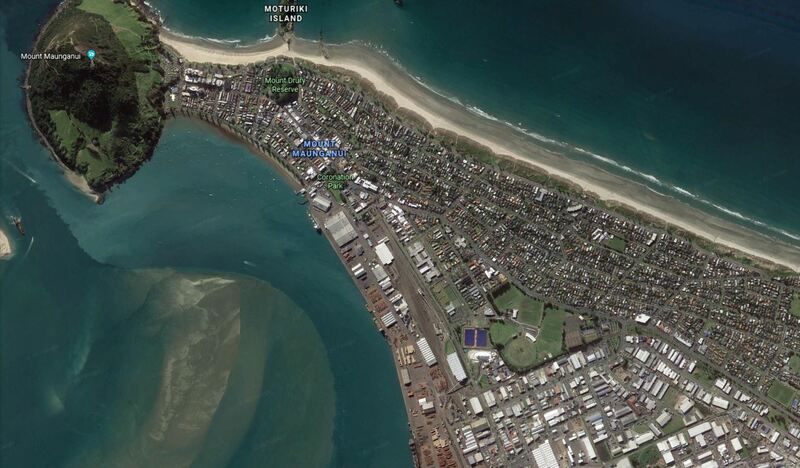 One named Port as it located close to the Port of Tauranga and the other Beach as it is closer to Mount Maunganui beach. There is a cafe based on site called Finger and Fork who open during competitions and games. This is a key strategic goal of Tauranga Hockey Association and one that has shown considerable success during 2017 with growth in youth participation numbers and the high participation numbers involved in summer hockey competition formats. Tauranga Hockey’s participation numbers also reflect a gender balance which is extremely positive with 1893 females and 1865 males taking part. THA also has a strong Master’s section with five teams participating at National Championships. Participation growth has created significant impact on game development programmes across all pathways for both Tauranga Hockey locally as well as Hockey New Zealand nationally. Hockey New Zealand has undertaken a robust strategic review, the outcomes of their process will help to provide a national perspective. A recent initiative was to appoint an Officiating Development Officer, this was in recognition of the importance of that recruitment, training and retention of umpires and officials. This officer will drive the process and work with the volunteer committee. The success of their locally grown BlackSticks players and officials in 2017 played a big part in inspiring young players and growing the Association as a whole. President of Tauranga Hockey, Gill Gemming, in her President’ Address explains “there are challenges ahead to keep up with the growth. Facility pressures, the need for more volunteer coaches and umpires and the ability to maximise the turf usage, with more creative thinking resulting in different competitions formats to cater for individuals with busy schedules that wish to play socially or over a limited timeframe”. Also Gill says “There will be a challenge for the clubs to be more proactive in their recruitment of the new players settling in our region and linking with the developing tertiary education sector, as well as improving school club links to identify those players who are staying in the area”. The Scoop is the official Tauranga Hockey Association Magazine. This bimonthly edition updates the Tauranga hockey community with events and news as well as upcoming events. You can download your copy by clicking on the magazine link or members can pick up a printed copy in the pavilion.